Kidliterati: Secrets Of Kidlit: 3 Reasons Why Your Art Matters. Secrets Of Kidlit: 3 Reasons Why Your Art Matters. Maybe you feel this doubt sometimes. Maybe you occasionally wonder if your work, and the time you spend writing stories.... is really important enough to be worth it. 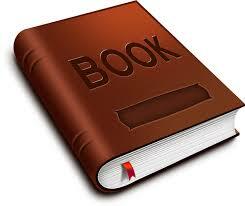 1) Voice: Imagine what the world would be like if all books sounded pretty much the same. That would stink, wouldn't it? Stories would become flat without new insights to discover, different personalities to enjoy, or different writing styles. That's why your unique voice and vision is important. Only you interpret the world in the exact way you do, and readers need a wide variety of voices. 2) Simulation. When we fall into a story, we experience the character's troubles from the safety of our home. fMRI exams have shown that when we read, our brain activity mirrors some of the activity that it would if we were actually experiencing it. That's why we feel so 'connected' to a good story - it's because we are! Our brain is experiencing the story as a simulation while we read. 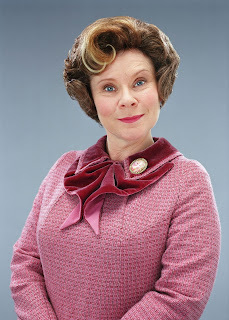 If so, you sympathized with Harry Potter, his friends, and classmates who suffered under the rule of Professor Umbridge. You sympathized because emotionally, it happened to you too. When your story lands in the hands of readers, they will experience the world you created - a world that is different from their own. We know that the more variety of experiences that people have, the more wisdom they gain. The same is true of reading. 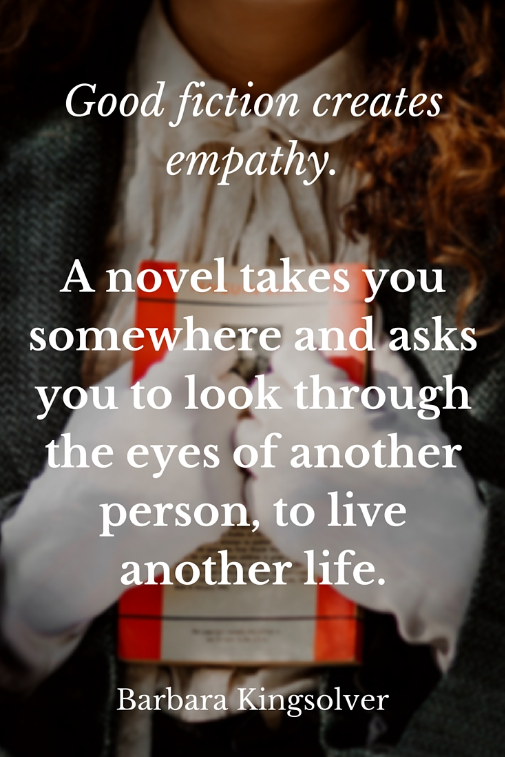 Reading books about characters who are different from yourself gives you awareness and strengthens your empathy. "... My book came today, fresh from the publishers. I candidly confess that it was for me a proud, wonderful, thrilling moment! There in my hand lay the material realization of all the dreams and hopes and ambitions and struggles of my whole conscious existence - my first book! 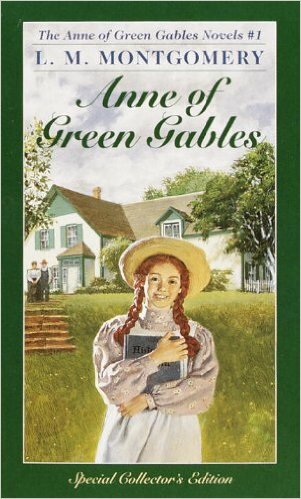 Not a great book at all - but mine, mine, mine, - something to which I had given birth - something which, but for me, would never have existed...."
Lucy Maud Montgomery was writing about ANNE OF GREEN GABLES. It's hard to imagine that she didn't think it was a 'great book.' She had no idea it'd still be on bookshelves a hundred years later and that millions of readers (and many writers) would hold it dearly in their hearts. As I've said in the past, the 'Anne series' changed my outlook on life - for the better in many ways. I know I would not be the person I am today without these books. I've met many other people who have said similar things about Anne. The author didn't think it was a great book, but it most certainly is. Because stories evoke emotion, they matter. They make us fall in love and shows us what it feels like to be loved. They teach us about strength and hope, courage and sacrifice. They help us to find those emotions within ourselves. Stories give us insight into our personal struggles when we find a character with similar problems. 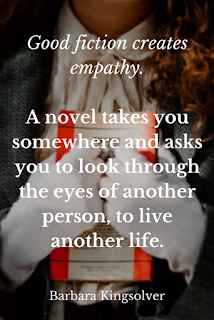 Stories will always be important because they give us an emotional connection to lives that are different from our own. "For art establishes the basic human truth which must serve as the touchstone of our judgement."